“A united Ireland makes sense. 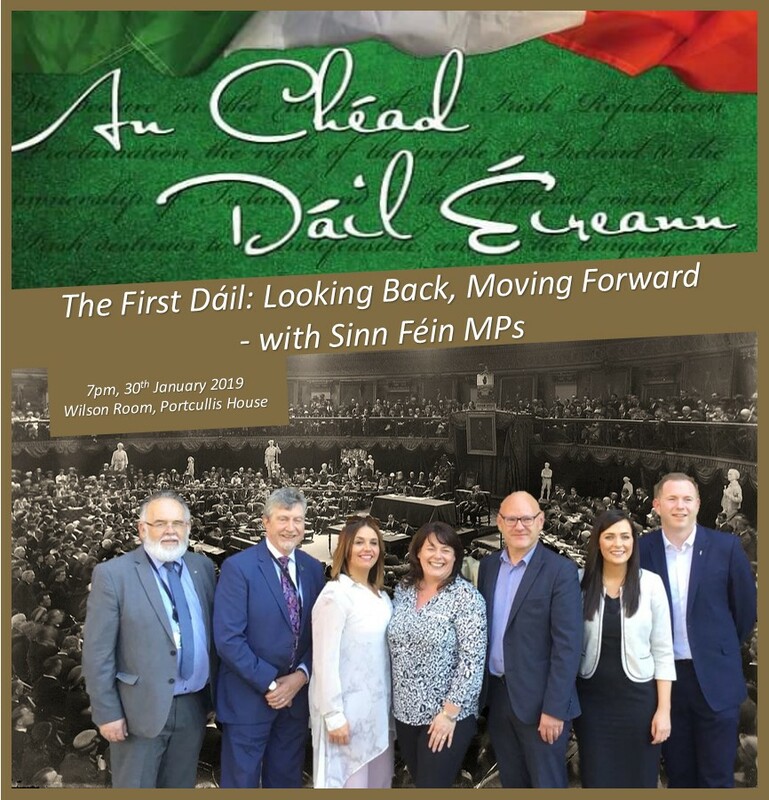 In many ways the political progress in the north over recent years has levelled the political playing field for nationalists and republicans to argue for the first time ever from a position of equality that Irish unity is a political and economic imperative. And that debate should not be confined to Ireland. 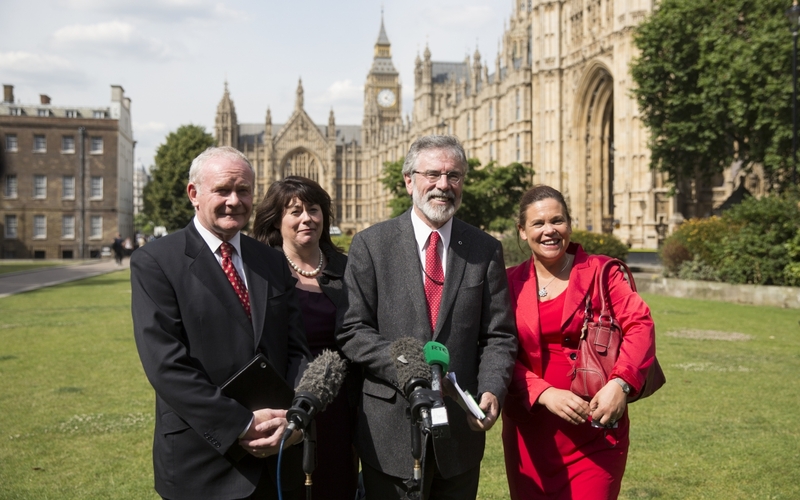 There is a role for people in Britain to become persuaders for Irish unity. TWENTY years of the Good Friday Agreement have seen a positive transformation in Ireland and in relations between Britain and Ireland. The peace process has resulted in historic power sharing in the north and clear mechanisms for ensuring equality and rights. It has opened the door to the potential for meaningful reconciliation and dealing with the past. All Ireland co-operation has never been stronger. Whilst immense progress has been made, this process has to continue to move forward in its current phase and set out a new chapter to ensure equality and change are achieved. Those who oppose this, from whatever source, cannot be allowed to block progress. British and Irish governments have clear responsibilities, alongside the political parties in Ireland to ensure the fulfilment of the Agreement. People of goodwill in Britain also have an essential role to play, to ensure these crucial issues are on the political agenda of current and future governments. The Agreement enshrines the principle of self-determination, including the provision of a mechanism for constitutional change – a border poll. A British government is signed up to the principle of calling such a vote and honouring its outcome. Economic, social and political trends reinforce an argument that Irish unity is a realistic objective within a meaningful time scale. 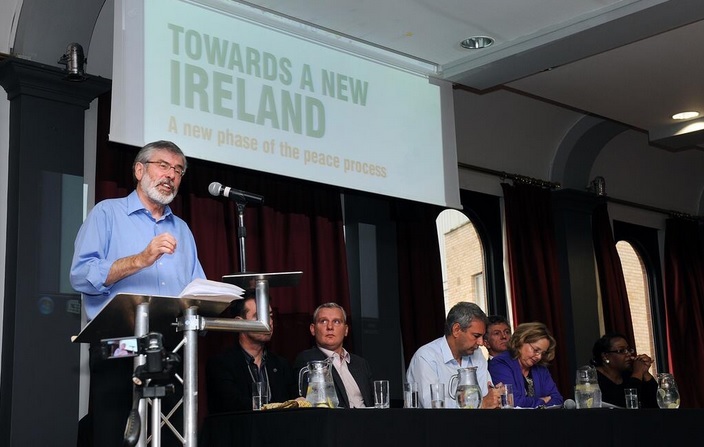 With opinions on all sides, Sinn Féin has begun a serious discussion on the next phase of the peace process and the prospects for a new Ireland. 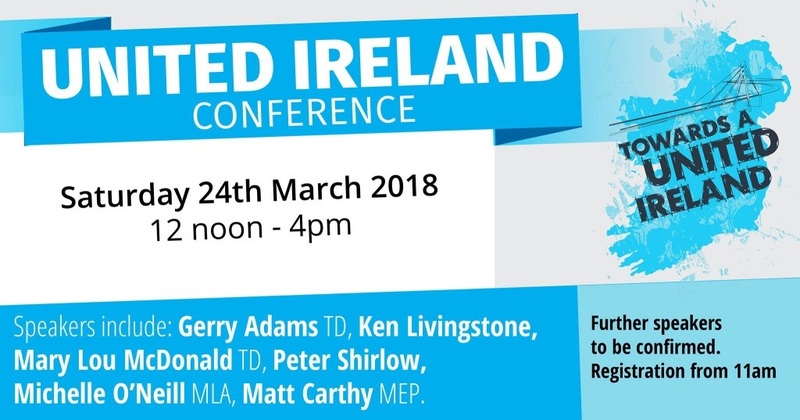 The conference on 24 March 2018 in London saw a wide range of speakers, with representatives from across the politics and civic society.